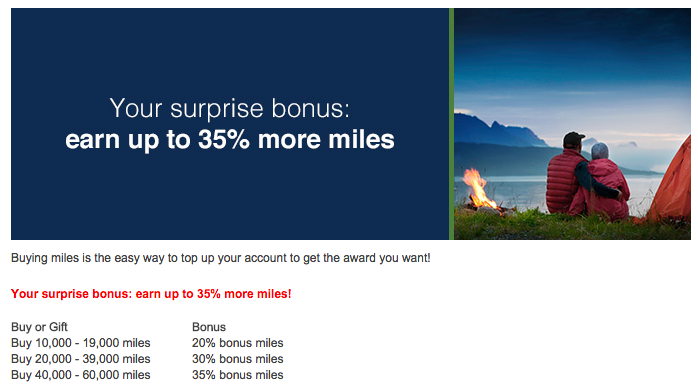 8 Southwest 40% more points. 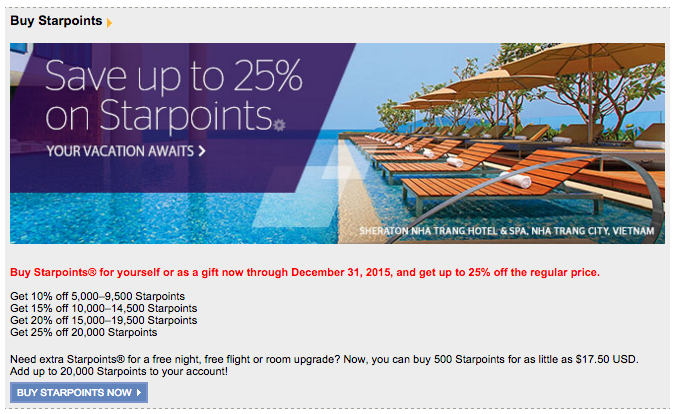 Buy points now and receive 30% more until November 30, 2015! 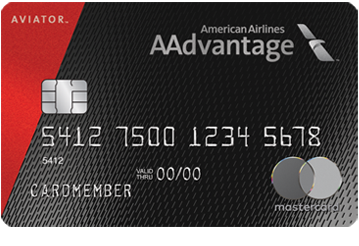 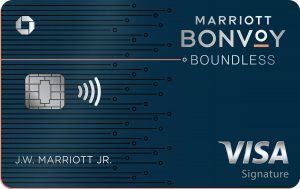 Receive up to 35%, 40% or even more bonus miles when you buy miles through December 23, 2015. 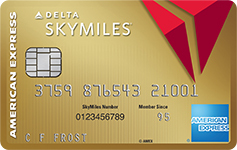 BUY MILES WITHIN 11 DECEMBER 2015 you will receive up to 60% miles bonus.